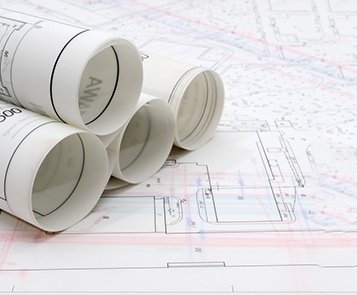 EHS Planning & Permitting Is Complicated. We Make It Easier. It’s not easy to navigate all federal, state, and local environmental, health, and safety regulations, especially with limited resources. With complex and changing regulations from multiple agencies, it’s important to get help from EHS planning and permitting experts. Avoid violations, fines, environmental impact, permit delays, injuries, and unplanned costs – ask Triumvirate to help with your next EHS plan or permit application. Be proactive and ask Triumvirate EHS planning and permitting experts for help on your next project requiring regulatory compliance. We’ll streamline the planning, approval, and permitting process. With decades of broad and deep experience in various industries and geographies, our team develops EHS plans customized to your specific situation. Call us today. Understand the operational and financial benefits of leveraging external EHS partners. Our industrial hygiene consultants will help you recognize, evaluate, and control factors that impact the health and safety of people at your facilities. Let us help assess your needs, develop a plan, and implement a program.